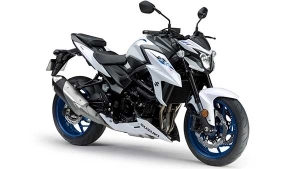 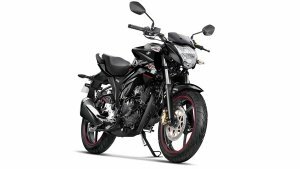 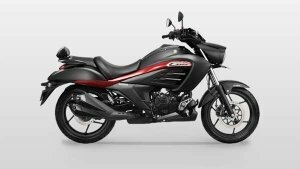 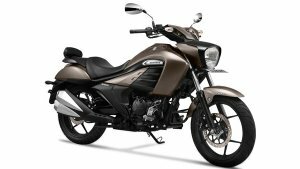 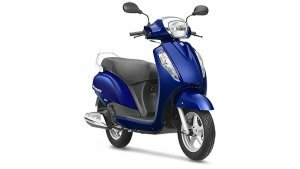 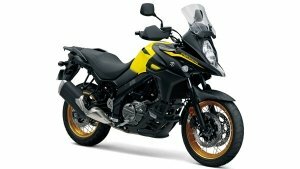 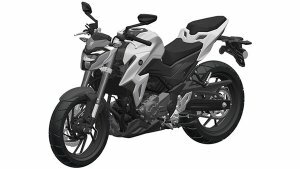 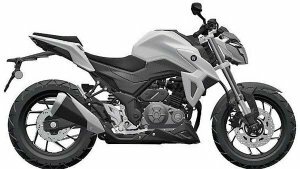 Suzuki Intruder Sales Down To Zero Units In 2019 — What’s Happening? 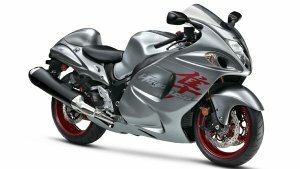 2019 Suzuki Hayabusa Launched In India — The Last Of The The Lot! 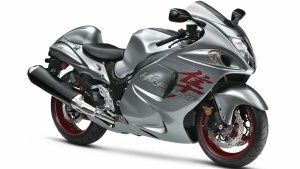 2019 Suzuki Hayabusa Bookings Open In India — The Last Units You Can Buy!